It’s time to step up your game with the best hunting knives available in the market. Because no hunting gear is complete with a handy sharp knife!!! 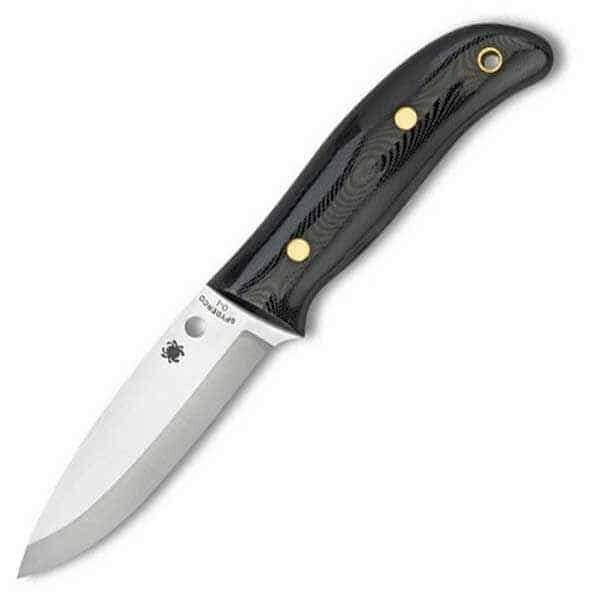 Here is the list of 7 best hunting knives that you can add to your collection. You can find Brass Pro coupons that will give you up to 50% off on your purchase. 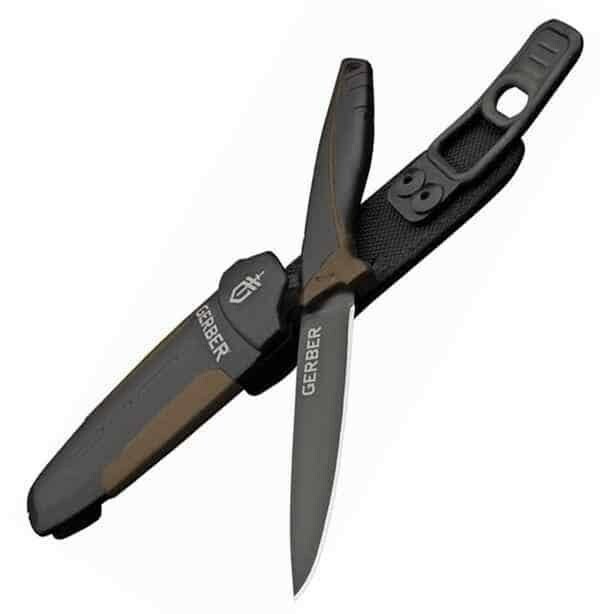 It is one of the best spring assisted opening, EMT EMS rescue folding pocket knife for a great price of only $8.27. Its blade length is about 3 and 1/4 inches, while the closed length is about 4 and 1/2 inches, making it an overall length of 7 and 3/4 inches. Its blade is 440 stainless steel, with an easy grip in black and orange aluminum. It has a speed safe thumb stud assisted opening with the pocket clip and is a perfect choice for you with an affordable price tag. 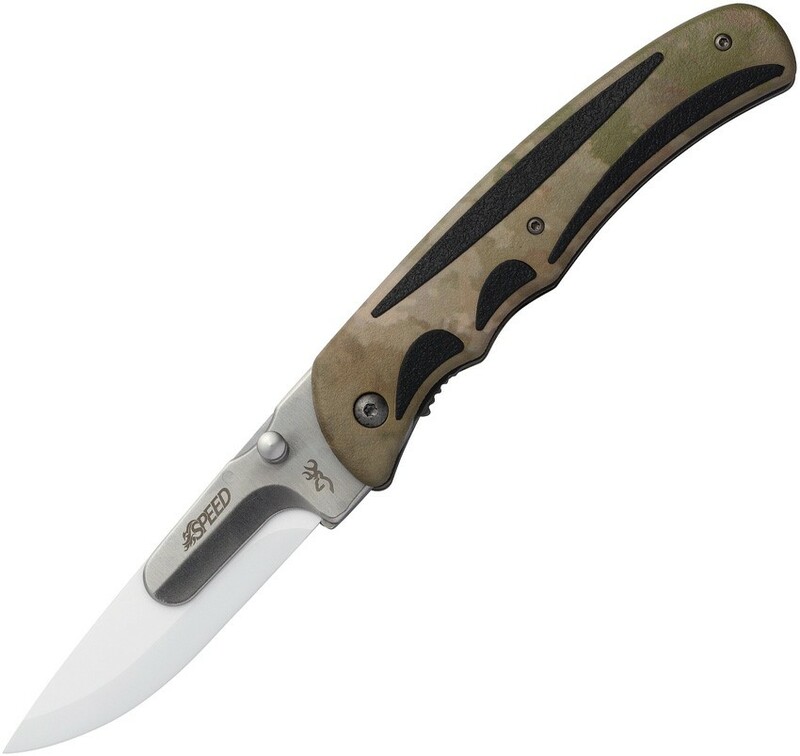 There are a lot of hunting knives available in the market, yet every knife maker has its own preferences on the design and method of doing things, which requires a lot of variety and the Camillus BT 8.5 is one of the best choices. Simply, because it is more versatile with big blades and can easily accomplish the task. This is one of the good full-size knives that is easily sharpened and has a somewhat large blade. Though, the contouring and notches on the back of the blade allow for more precise control on the finer tasks. This perfect blade comes at a price of $32 only. Yet another perfect knife that has a small fixed blade and looks like a kitchen knife. Its design is very similar to the knives, usually used for skinning fur bearers, and other taxidermy prep work. It’s thin, flexible blade is just perfect for a lot of tasks, and if you have got a little patience and a stone handy, it will handle skinning and quartering just about any big game animal. It is very cheap, given to its attributes and can be bought for $17 only. If you seek for fancy or frilly knives, than forget this one. This is a utilitarian bush craft knife to the core, that is handsomely made. 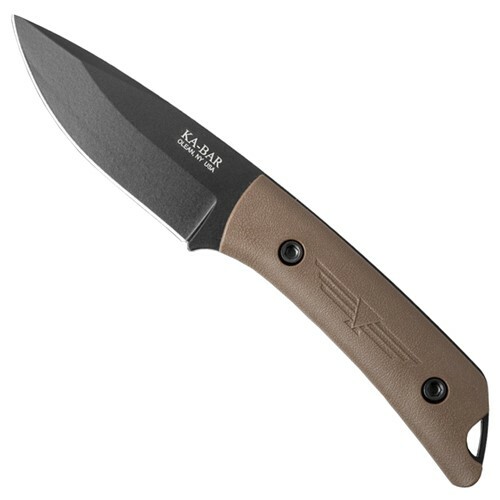 This knife is very hefty and solid, which aid in its intended purpose as an all-around camp and bush survival knife. Though, the blade of this knife has a shape very conducive to the big game dressing as well. It is not ideal for the finer tasks, but it can easily handle the tough jobs. It’s blade is fixed 4.1, however, it is at the higher end and can costs about $250. 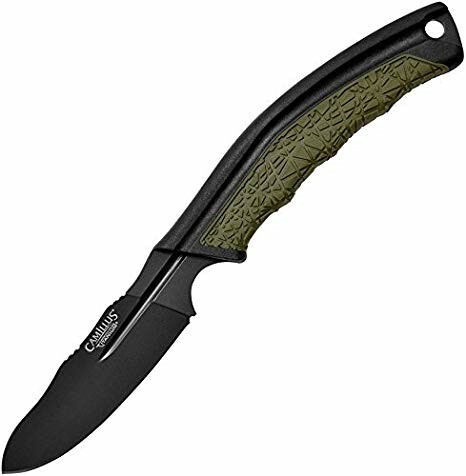 This lightweight knife, hunts at a natural niche and comes with a replaceable blade. The ceramic blades have long been used in kitchen cutlery. They are hard, and hold a very sharp edge well. Until now, the downside has been that they are more brittle than steel, and if your knife breaks in the field, you are hosed. But, now the game has changed big time!!! These blades are comparable in strength to the surgical scalpel type blades, and those work just fine for hunting. It costs about $40. Most of the field craft knives are beyond what I find useful in size, but this is an exception. 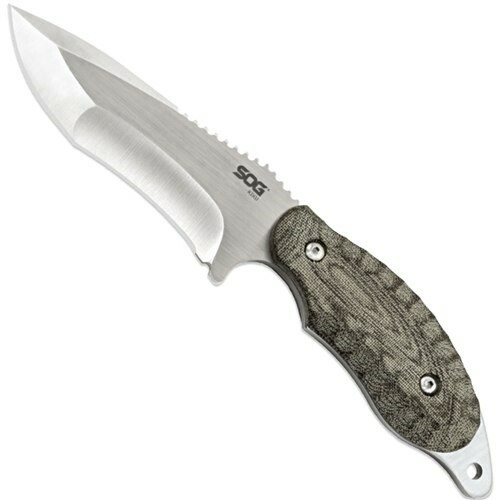 This knife is another one that would be a great all around the camp and a big game knife. It’s blade contours are not too much, but the design of handle provides for a good purchase in less than ideal conditions. The VG-10 Japanese steel is a little bit tougher to get the perfect edge, but it will hold it a lot longer than the inferior steels. If you want to dress, skin, and quarter big critters with a minimal amount of time on the diamond stone, this is one you may want to look at. Blade. It costs for $254. It is not the game of frills, if you want a useful hunting knife. This knife is a bush craft knife with a smaller size that agrees with a lot of people’s taste. It is pretty adequate for the light duty random work of nature, but it has a solid, simple design that will work well for any big game. 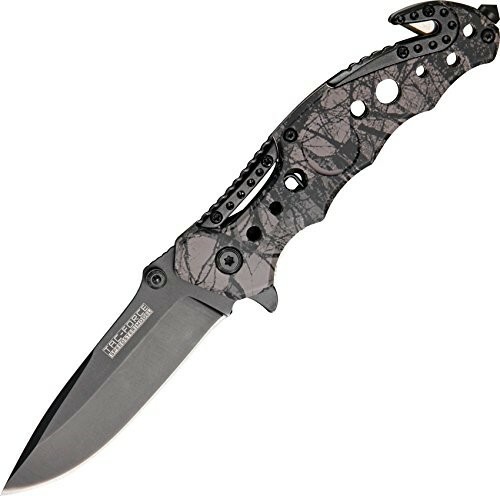 You will have more control over your blade than with the bigger options, if you decide to go for this knife. It has a fixed blade of 3.5 inches and costs about $98. So, there are some of the hefty and durable options when it comes to hunting knives. All of these products are top rated and are available on Amazon. 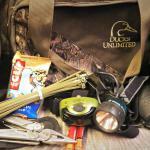 Particularly, these ones are the best to become a part of your hunting gear and might come in handy in the long run.